Beginning with a convocation Monday morning, Aug. 18 (9 a.m. at Brosig Auditorium), the district will hold a two-and-a-half-day professional development symposium at Navasota High School. Teachers, administrators, and outside presenters will hold 50-minute, conference-style sessions for teaching faculty, staff, and parents (schedule coming soon). Participants will be able to choose from 10-12 topics during each presentation hour beginning Monday afternoon and ending at 12 p.m. Wednesday, Aug. 20. In the spirit of the district belief that engagement is the key to learning, this event is designed to provide choice, novelty, and interactivity. Presentations are based on a variety of topics including district vision and direction, innovative instructional design initiatives, presenter experiences in the classroom and in their own professional learning, district software and management applications, and more. The symposium will begin with a district-wide convocation Monday morning (Aug. 18) at 9 a.m. at Brosig Auditorium. 2. Go to the designated location. 4. Meet colleagues, learn something. An award-winning educator, author, and speaker known for her work in education leadership and innovation, Angela works tirelessly to bring compassion-driven learning to classrooms around the world. Her powerful message and down-to-earth style has made her a highly sought-after keynote speaker for education conferences, corporate events and innovation summits. Angela is also the founder of Choose2Matter, a global movement that challenges and inspires students to develop innovative solutions to social problems. Angela taught in elementary schools in Des Moines, IA for 14 years. For the past 10 years, she has worked as a literacy coach, special programs coordinator, teacher trainer, and university professor and speaks often at major education and business conferences around the world. Angela earned a Bachelor of Science in Education and a minor in Biology from the University of Iowa and completed her graduate and post graduate work at Drake University in Des Moines, Iowa. She has also authored six books, including Classroom Habitudes and The Passion-Driven Classroom, which introduced the concept of “Genius Hour” in education. Her "You Matter" talk at TEDxDesMoines has been viewed several hundred thousand times and was the impetus for Choose2Matter. 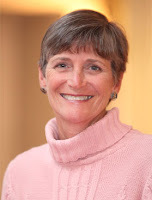 Vickie Phelps is a senior associate at the Schlechty Center, a non-profit organization committed to partnering with school leaders across the country to transform their classrooms, schools, and school districts from places focused on compliance to those focused on engagement. Dr. Phelps is the former superintendent of Clover School District, York County, South Carolina. Her experience includes 16 years as a superintendent in two states, Texas and South Carolina. 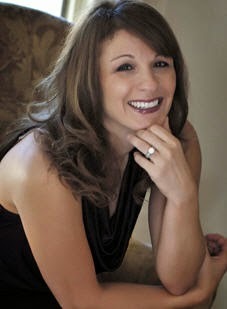 She started her career as a teacher's assistant and later was an elementary and middle school teacher for 10 years. She was also an elementary school assistant principal and principal. Vickie was one of the first recipients of the Meadows Foundation Fellowship in 1986, a fellowship which was established to help outstanding Texas teachers to become administrators. She counts that cohort experience as one of the two highlights of her experiences. The other is her participation in the Schlechty Center Superintendents Leadership Network from 1998-2007. She co-authored a book in 2004, entitled Refining Common Sense: Moving from Data to Information. During her time as superintendent in the Taylor, Texas Independent School District, she helped bring a focus on the core business of providing students with engaging work. As superintendent in Clover, she helped the district focus on the district's beliefs, recruitment and induction system, and development of district and campus Design Teams. Dakota Hoyt has been in education for 30 years as a teacher, math/science specialist, assistant principal, director of professional development, and as an educational consultant. Over her career she has experienced that there is no quick fix to complex educational problems. Her approach is to have educational staff focus on what instruction is best for all students to be successful (results). She does this by having the staff identify where they are currently being successful (data), identify the students that are falling through the cracks (data), and analyze possible underlying issues. With this critical information she helps the staff discover “new” strategies and tools (research) to redesign their best educational practices for all students. Dakota has been associated with the Gurian Institute since 2004 as a Master Trainer and became Executive Director in 2012. Previously, she was also Gurian Institute Project Director, working with her mentor, Kathy Stevens, on a number of one to three year Gurian Institute training programs in schools and districts. Dakota’s keynotes and training work spans Early Head Start through college students and parent groups at the local, national and international level. The Texas Legislature has changed high school graduation requirements for students who will enter 9th grade during the 2014-2015 school year. The change in graduation requirements allows more flexibility for high school students to pursue either higher education or a career pathway. Engagement is the key to learning. What is the Engage Learning Model? 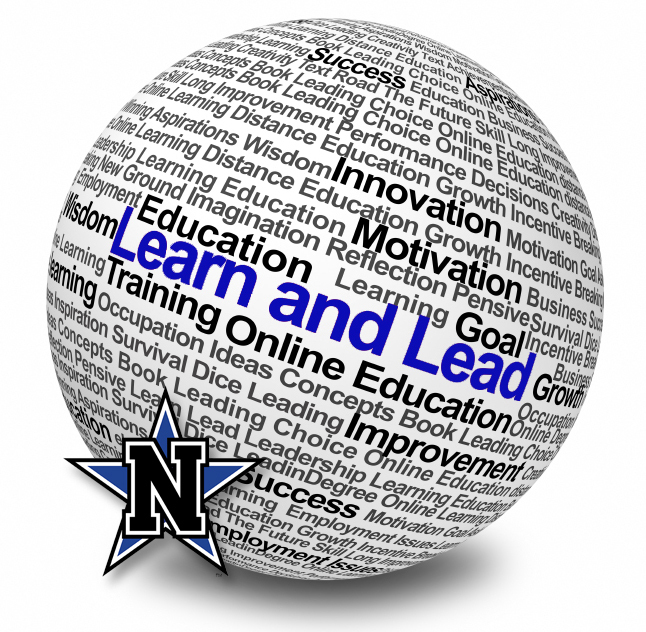 See Navasota ISD's full book shelf for professional learning. All titles are available for checkout at the Navasota Educational Learning Center. Contact Lise McNalley at 825-4279. Navasota ISD is updating its facilities master plan after the completion of an independent study assessing the physical condition, safety and security, and capacity of the district's facilities and a demographic analysis that shows the district will experience overcrowding as soon as 2015.